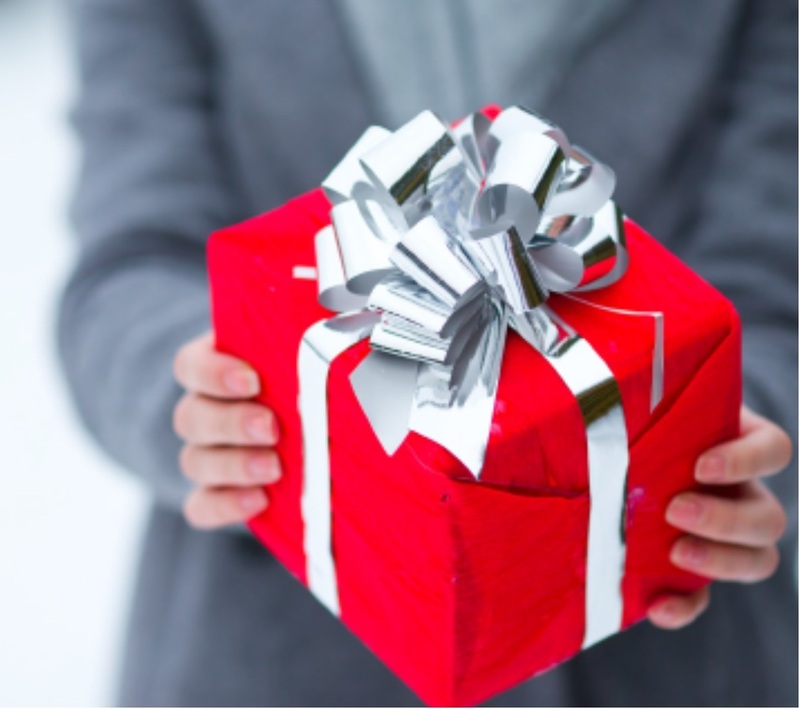 The Gifts of Health Gift Catalogue presents ways to give great gifts with great meaning! By funding the purchase of a piece of equipment, or a share of its cost, you make a meaningful contribution to the Carleton Place and District Memorial Hospital. 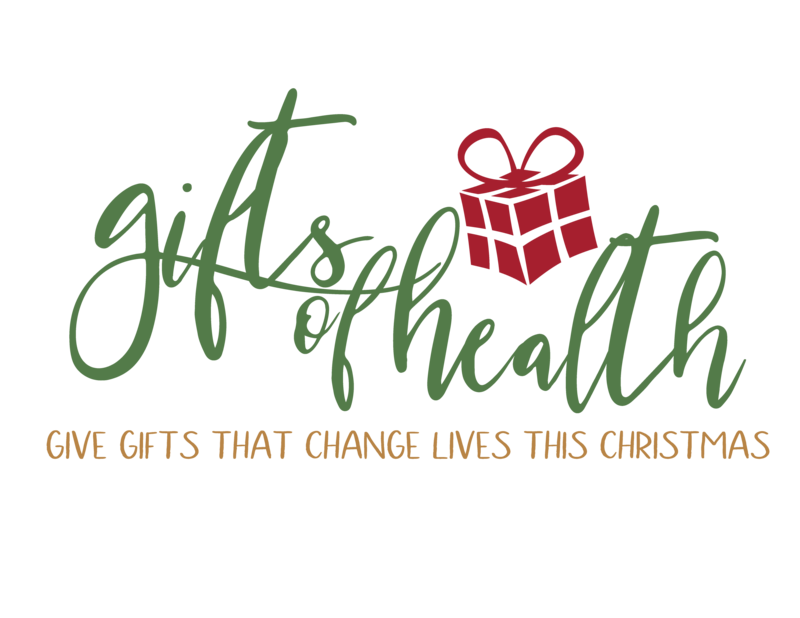 Visit giftsofhealth.cpdmhfoundation.ca or click HERE to be taken directly to the Gifts of Health Gift Catalogue!